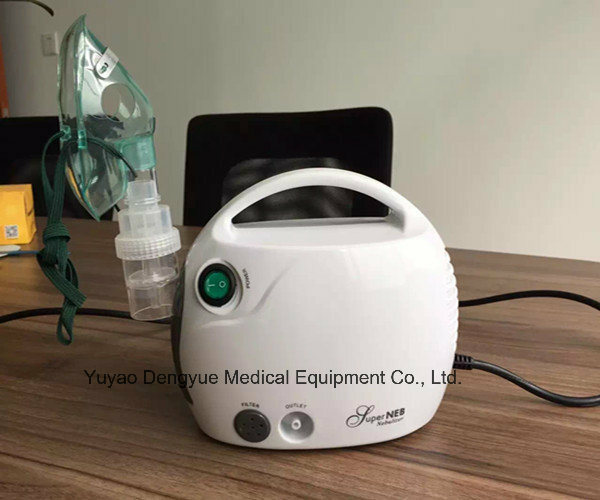 Yuyao dengyue medical equipment Co.,Ltd .is involved in the manufacturing of medical equipment since 1987 . we are a local company with a team of knowledgeable people with expertise in the medical . 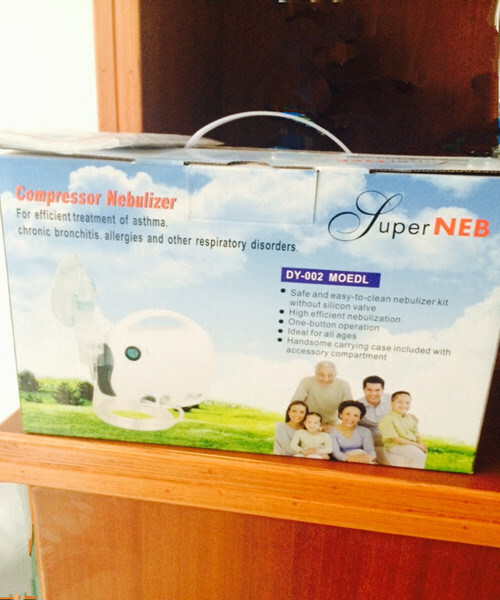 the company specializes in the manufacturing of medical gas regulator ,nebulizer ,wall medical flow meter ,gas outlet , cylinder valve and at the same time we carry stock medical gas cylinders with other related product.The company in 2012, had passed CE certification and ISO 13485 quality management system certification.We have exported our product to Philippines,Vietnam,Middle East,East and South Asia and so on.At the same time,we have received encouraging feedbacks from both international and domestic markets.